The Glass used for windows in buildings, home and cars, while offering the advantage of letting light in, often compromises the privacy that the occupants desire and can also let more than the desired amount of heat. Tinted Glass, however, provides an easy solution to these problems. This term refers to any Glass that has been treated with a material such as film or coating that reduces the transmission of light through it. 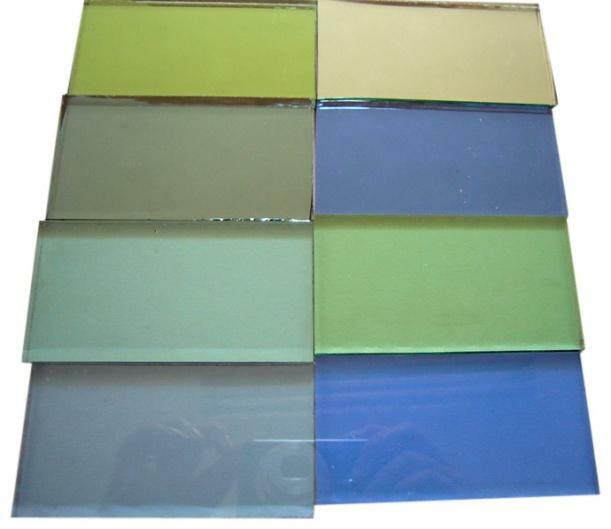 Glass can be tinted with various types of coating, which block and/or reflect different amounts and types of light, according to the need the preferences of the consumer.